Get away from the hustle and bustle and stroll down meandering pathways of GOA. 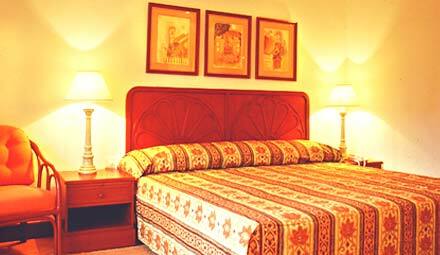 Five star villa styled Beach resort hotel Luxury Accommodation rooms, tastefully designed for comfort. Coconut Grove luxurious hotels offers a warm relaxing atmosphere and a high degree of 5-star comfort, of our facilities, pocket-friendly rates and cozy atmosphere combined with elegance. Walk into Coconut Grove spacious home and you know you have escaped to the ultimate vacation retreat. Designed for the family vacation that wants every comfort and convenience. The Beach Resort is aplace where you can relax in perfect tranquility. The ideal hideaway for an unforgettable holiday in Goa. Here you'll find serenity, seclusion and an escape from the stresses of city life. Tastefully decorated private lodges allow you to relax and take in the beauty of your surroundings. In this intimate environment you can indulge yourself with a drink at the bar or relax by the pool and have fun.